What is civil engineering software? Civil engineering software encompasses a range of tools to help civil engineers during both the design and construction process. These programs can help in every stage of your project including drafting & documenting, designing, visualizing & analyzing. Autodesk software helps multidisciplinary teams better integrate the plan, design, build, and operations phases of a project. Save time and resources by capturing survey data in hours versus days, and improve insights at each stage of your surveying and site development work. Better anticipate issues and assess information throughout your project with BIM (Building Information Modeling). 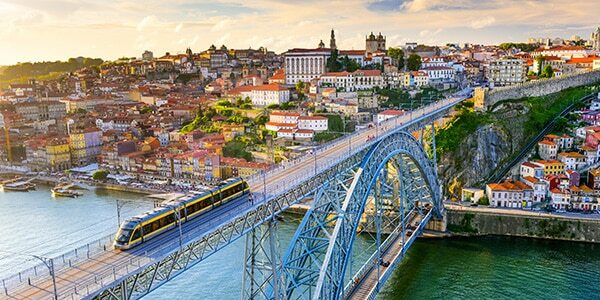 Design and build bridges and tunnels with better predictability. 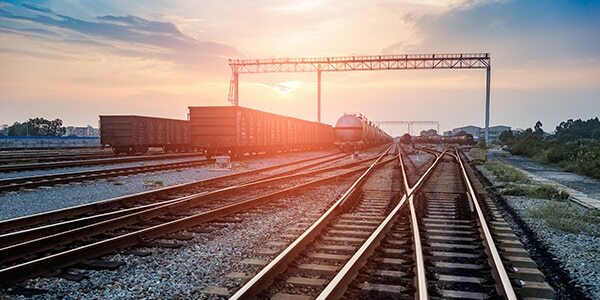 Promote greater project efficiency and delivery with infrastructure software that provides BIM tools for transportation such as roads, rail, airports, and ports. Improve coordination and delivery with BIM for virtual design and construction. Give all stakeholders access to project information almost anytime and anywhere. How is civil engineering used? AET uses BIM to develop biomass plants that generate environmentally-friendly energy using wood chips, corn stalks, and even chicken droppings. 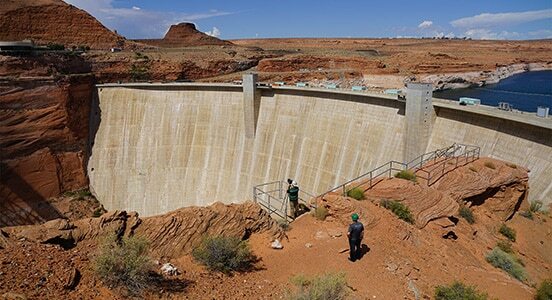 Hi-tech tools such as reality capture and 3D modeling are helping this US government agency manage and protect the Glen Canyon Dam for generations to come. 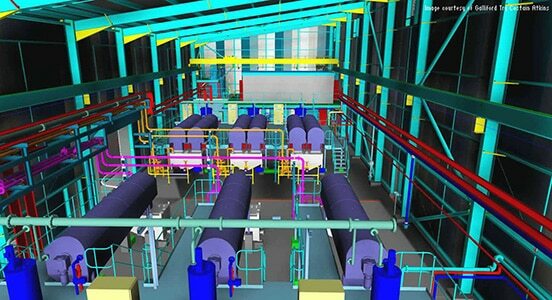 This partnership used AutoCAD Plant 3D to expand the Liverpool Wastewater Treatment Works, gaining more efficient operations. 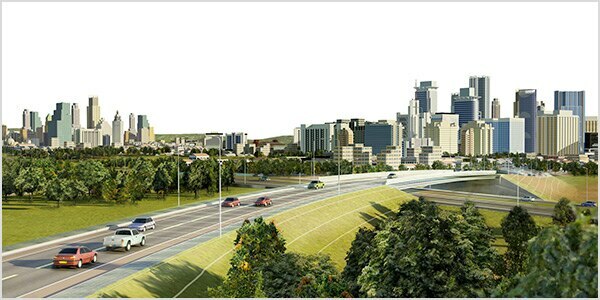 Get resources for transportation, structural, civil, surveying, construction, and plant design. Read customer stories, connect with industry leaders, or view events. Infrastructure owners and firms must change the way they work to have resilient and sustainable infrastructure that protects the environment and creates economic value. Learn how new technologies continually change the construction industry and how we build things. 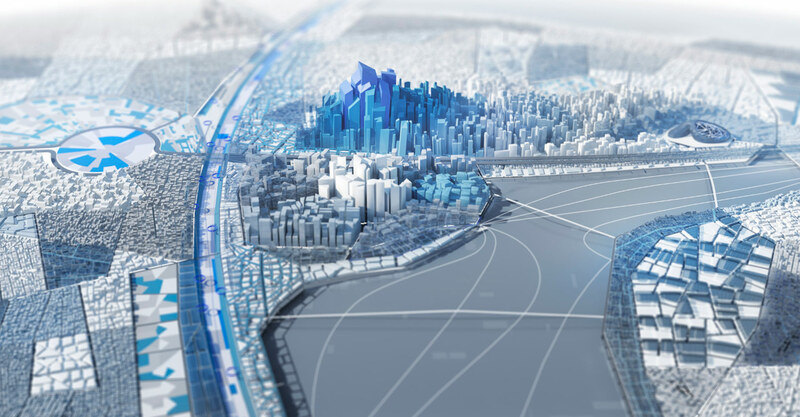 Autodesk's civil engineering community for news, forums, galleries, webcasts, learning resources, and more.